A Guide to Paid Search Marketing? Not quite sure where to start when it comes to marketing your business online? Feeling overwhelmed by all those acronyms? If you are interested in paid search marketing in MI, this guide should help steer you in the right direction. Michigan paid search marketing services can help increase revenues and traffic to your website through search engine optimization practices, incorporating pay per-click-services, and so much more. In this guide, we will cover the basic ins and outs of Search Engine Marketing to take the confusion out of search engine marketing and help you discover the right tools for building your brand. The best place to start might be with the term “Search Engine Marketing” itself. Abbreviated as SEM, this term refers to any search engine optimization (that’s SEO) for which you pay. The SEM naming convention has fluctuated with industry growth and competition, as well as attempts to better relate to the business owners who want to pay for advertising services. 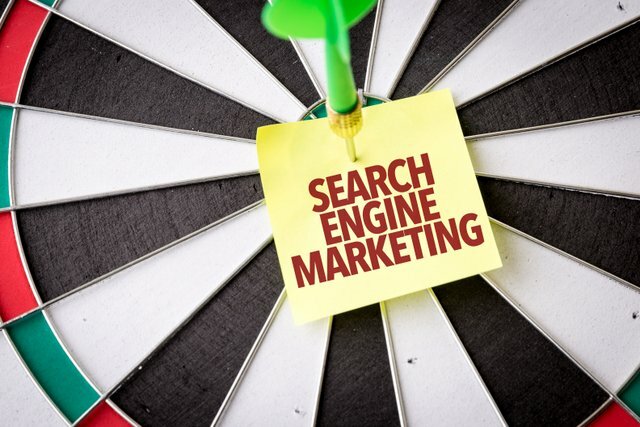 SEM might also be known as or refer to any of the following: paid search advertising, paid search ads, pay per click (PPC), pay per call (also PPC), cost per click (CPC), and AdWords. With so many different advertising and marketing methods, choosing where to start can be complicated. First, let’s take a deeper look at the terminology related to paid search marketing. Paid search advertising, paid search ads, or paid search marketing: This is the umbrella term we discussed in the introduction. More specifically, when a company participates in paid search advertising, they pay money so that their company appears in optimal locations in search engine results. Pay-per-click advertising or PPC: This refers to one way an advertiser pays for advertising. Ads placed on search engines or other websites generate clicks by web users. With PPC advertising, the advertiser pays for each click on that ad. Pay-per-call advertising or PPC: Like pay per click, the advertiser pays for pay per call advertising for each phone call generated from the ad. Cost per click or CPC: This is really another name for PPC advertising. Advertisers pay a specified cost for every click on an ad that successfully diverts traffic to their website. AdWords or Google Ads: Google Ads, previously known as AdWords, is a service provided by Google to advertise your website. Each major search engine has their own version, such as Bing ads and Yahoo! Gemini. Facebook also has an advertising service. These services all allow business to pay for advertising only when users click through the advertised link. While paid search advertising can increase traffic to your website, it does not fix the original problems leading to lower click-through rates and conversions in the first place. 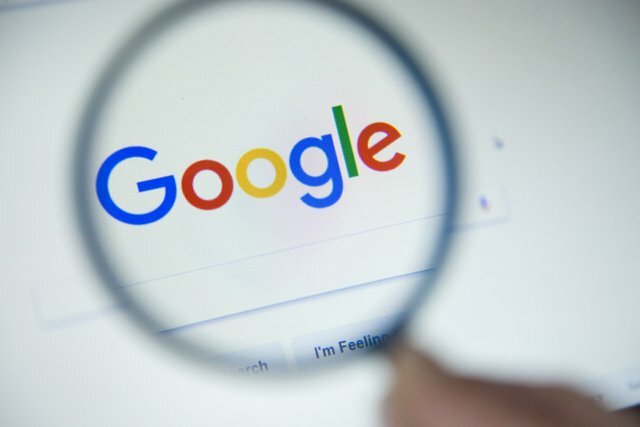 Paid advertising is also generally obvious, such as with the “Ad” button next to the advertised search result in Google. Some users may purposefully avoid advertised results. In this case, you need to focus on bringing in organic traffic with great content and targeted search engine optimization. Whatever your internet marketing strategy, paid search marketing should only be a small part of it. You will probably need several robust strategies working together to successfully increase your website visibility and build your client base.